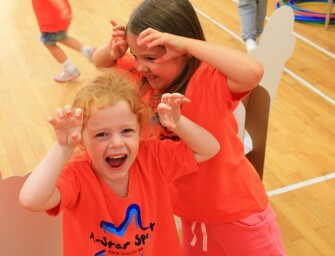 Sports Xtra, the leading children’s physical activity provider, and A-Star Sports, the award-winning multi-sports specialist announced this week that the two companies are to merge. The merger comes as a result of the two British Franchise Association members’ positive networking, complementary expertise and a shared vision for the future. Sports Xtra was founded by Gareth Lippiatt in 2002 and developed into a franchise business in 2008, which subsequently acquired a further business as it built a national footprint of over 400 coaches across the UK. Founded in 2011, A-Star Sports was listed in the UK’s Startups 100 for three consecutive years – rising 66 places to No. 27 – as well as receiving recognition from Theo Paphitis and Lord Young for innovation and entrepreneurial spirit. 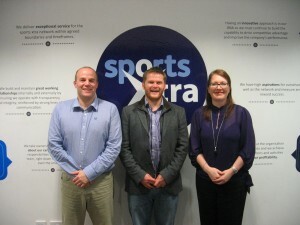 Together, the managing director of Sports Xtra, Rob Oyston, and co-founders of A-Star Sports, Gary and Sharon Bassett, will form the new Senior Management Team to take both brands forward. 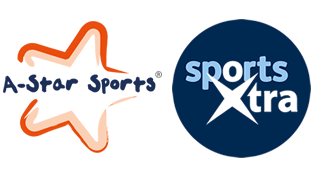 Both brands will work under the parent company of Sports Xtra (Franchising) Ltd with a core product range of popular children’s physical activity ‘Xperiences’ and the fully developmental A-Star Sports multi-sports programme. 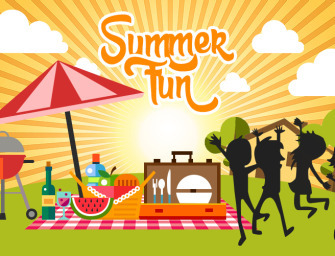 For children aged 3-12 years, the product range will be delivered through weekly classes, after school clubs, holiday clubs and parties. Network franchise partners will benefit from two strong brands, a wider product range, a knowledgeable call centre, an industry-specific data management system, award-winning social media, marketing and PR and a Head Office team with more time and expertise to support them. The Senior Management Team will continue to work from offices in Cardiff and Chester.